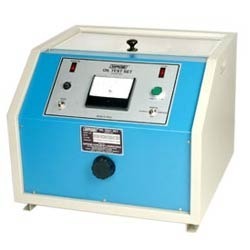 Dielectric testing of cables and installations with DC or AC / DC (optionally). 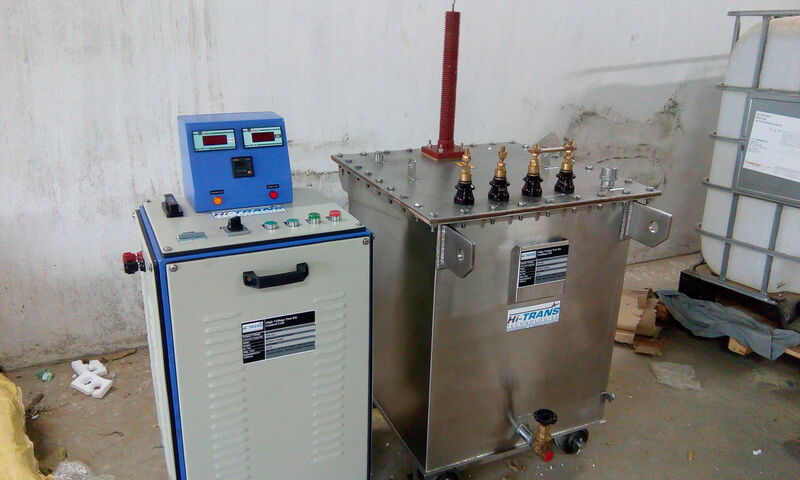 Pre-location of faults having high resistance nature, by using Voltage transient / decay method Connect the cable / device to HV test instrument with all safety precautions, especially reliable safety earth connection. 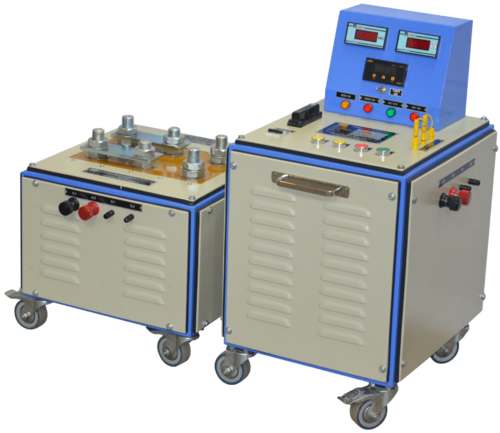 Increase the output voltage gradually to avoid heavy in rush current to the cable / device under test. 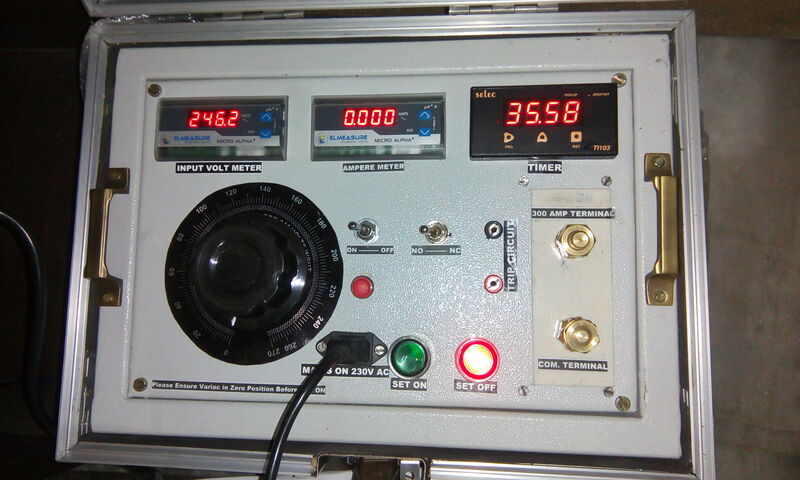 Maintain the prescribed voltage for given period of time. The leakage current indication will give the dielectric strength of the insulation. Apply AC Voltage to specifically advised devices only, such as bus-bar insulators etc. 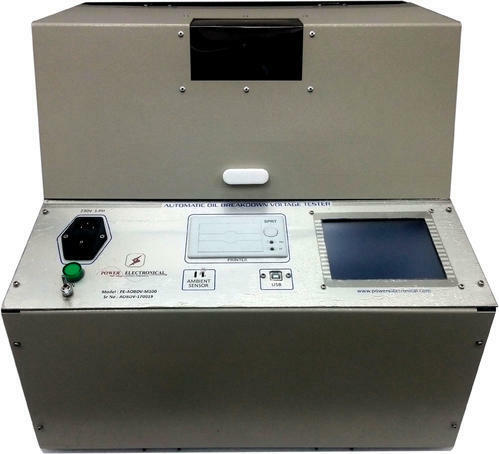 Hi-Trans High pot testers are successfully used for pre-locating high resistance faults where surge / arc reflection methods fail to give results. This method is know as voltage coupler / Decay method.